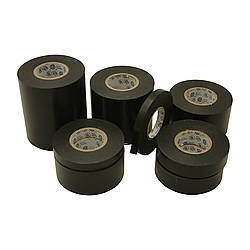 JVCC E-Tape-SC (Small Core) Electrical Tape is a general purpose all-weather black PVC film electrical insulation tape with an aggressive rubber resin adhesive. 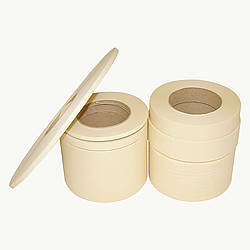 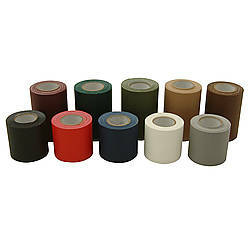 As the title suggests, JVCC E-Tape-SC tape is wound on a smaller 1-inch inner diameter core. 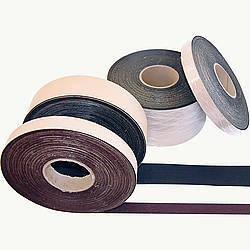 E-Tape-SC Electrical Tape is most commonly used for wire and cable insulation and bundling. 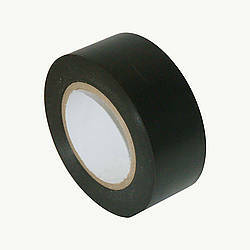 Electrical tape is frequently used to install low voltage cabling such as voice, data, video, alarm, and access control cabling. 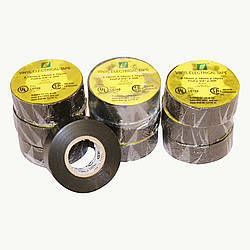 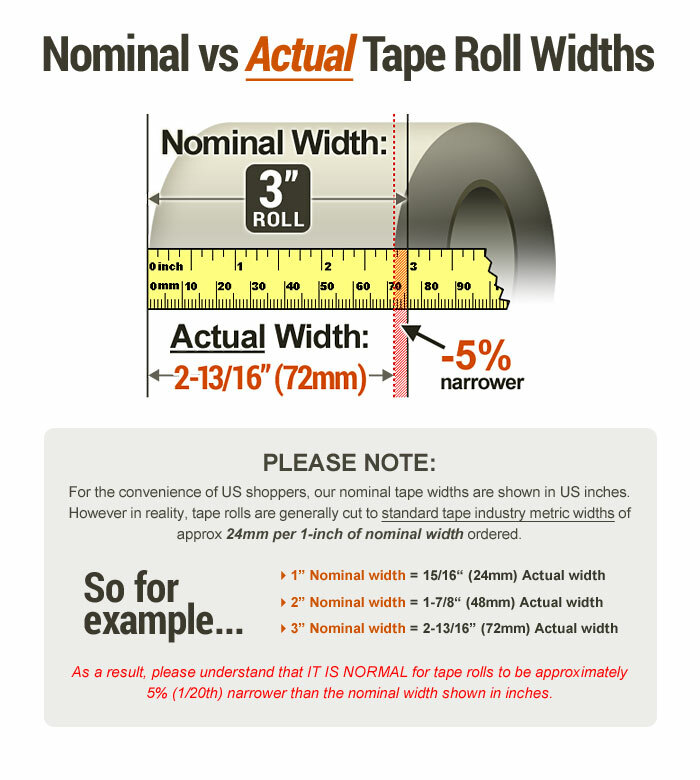 This tape is UL/CSA listed and is not flame retardant. 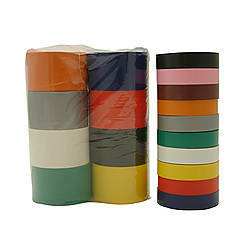 Electrical tape, as known as insulating tape, is a type of pressure-sensitive tape used to insulate electrical wires and other materials that conduct electricity. 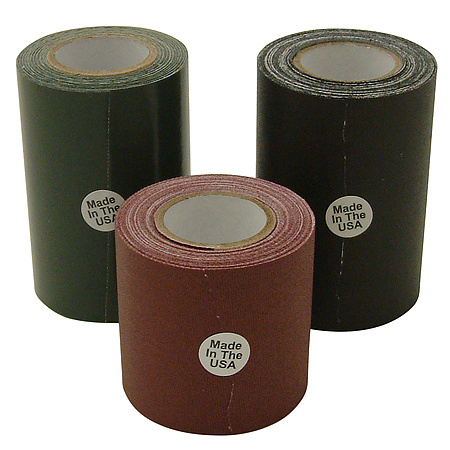 As it is easily torn by hand, can be written on, and generally removes from smooth surfaces cleanly, it is useful for a number of other applications such as labeling and temporarily attaching objects to one another. 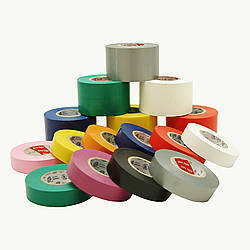 Electrical tape can be used to wrap tools or other items, such as drumsticks, for added grip.